Hey, everyone! Hope you have had a great week! New York was a rainy mess yesterday, but we persevered and got out in it anyway! We are headed to a conference today. I want to introduce you to a brand of hair products that will help you grow fuller, thicker, and healthier hair today. Meet Keranique! 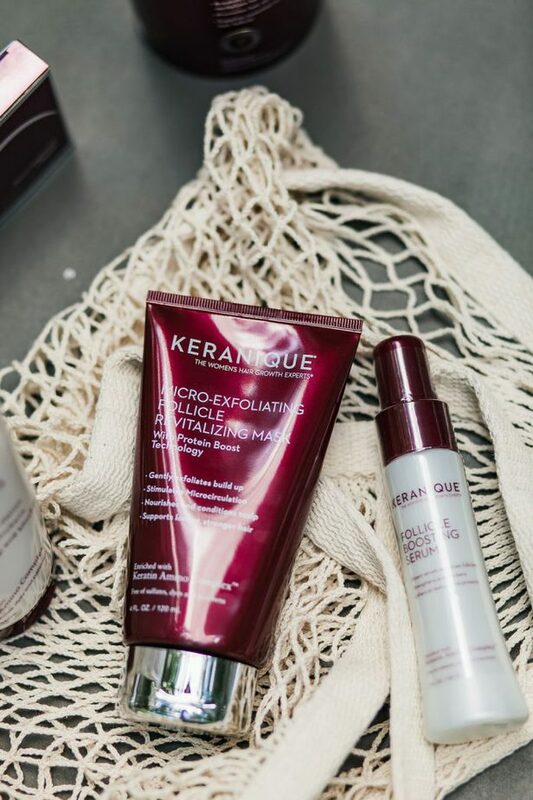 Keranique was created exclusively for women and features the only FDA-approved ingredient 2% Minoxidil that is proven to re-grow hair. I haven’t experienced thinning hair yet (well, I did lose all of my hair five years ago due to chemo), but I do know what it feels like to lose your hair. 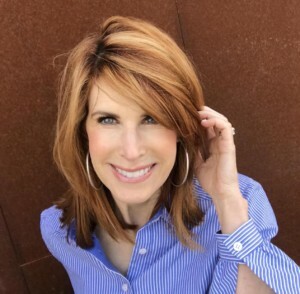 I know aging and hormones can affect the hair and I can imagine if you are one of the 45% of women who are, it can be devastating. If you don’t do anything about it, it can get worse. I didn’t know that hair follicles shrink over time due to aging and genetics. sebum and oil can also build up on the scalp and cause clogging of the follicles. When this happens, your follicles start producing thinner hairs and can stop producing them all together, YIKES! Also contributing to hair loss, are coloring, heat styling, nutrition, and stress (all of which I do and deal with)! YIKES, AGAIN! Keranique products are worth trying! I have tried the Ultimate Volume Hair Thickening Nourishing System. This is a four piece kit that is great for all hair types. The kit features all of the products needed to achieve thicker and more voluminous hair. The Scalp Stimulating Shampoo helps remove the grime and oil from the scalp to reduce buildup. The Volumizing Keratin Conditioner helps decrease breakage, helps seal split ends, controls frizz, and restores body and bounce back to your hair. The Follicle Boosting Serum revitalizes follicles for thicker hair growth. The last product in the kit is the Daily Essential Supplements. 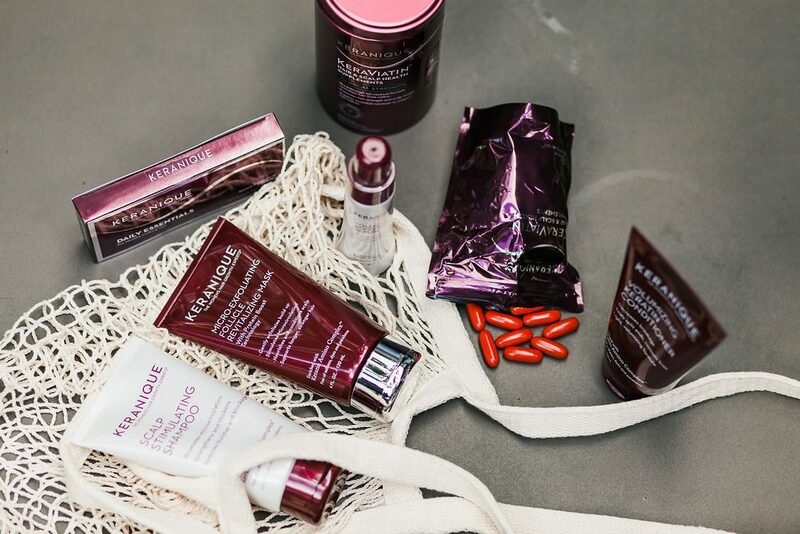 These vitamins help healthy hair growth. These aren’t the only products from Keranique. The Hair Regrowth Treatment for Women has 2% Minoxidil and treats thinning hair and baldness. This spray absorbs into the scalp and goes to work to promote healthy hair growth. 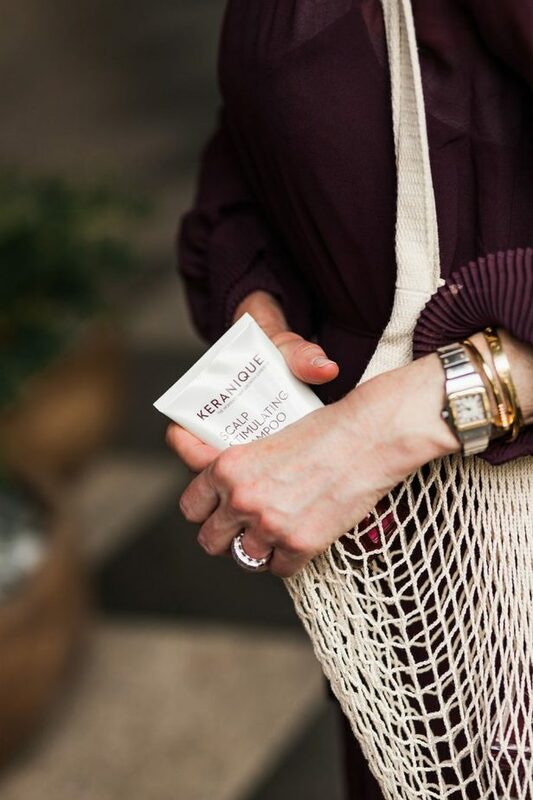 The Micro-Exfoliating Follicle Revitalizing Mask is specially formulated to clear scalp buildup without weighing your hair down. 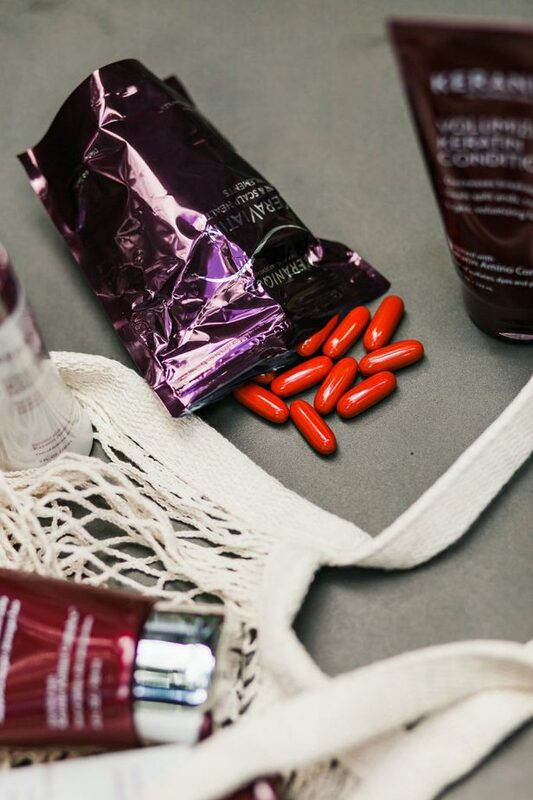 Your hair will feel amazing after using it! “Do I see a difference from using the products? I definitely think my hair looks better and feels fuller. If you have weak or thinning hair, I would try Keranique for a while to see if it helps. What have you got to lose (okay, that would be a bad joke!)? Let me know if you have success so that I can share with Keranique! You can find all of their products here, Sephora, and Ulta. I hope you all have a great day and a fab weekend! Thank you so much for reading! Thank you, Keranique for sponsoring this post! 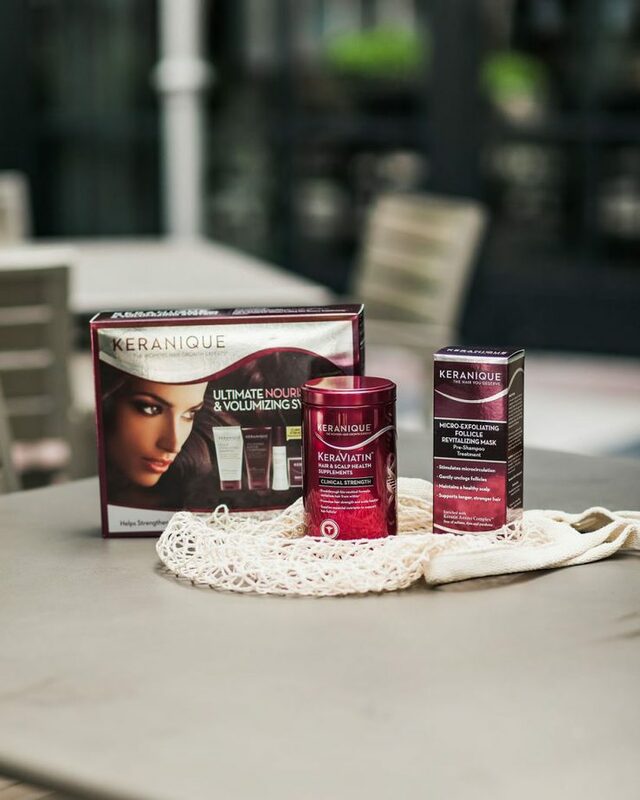 Share the post "KERANIQUE FOR HEALTHIER HAIR"